1. 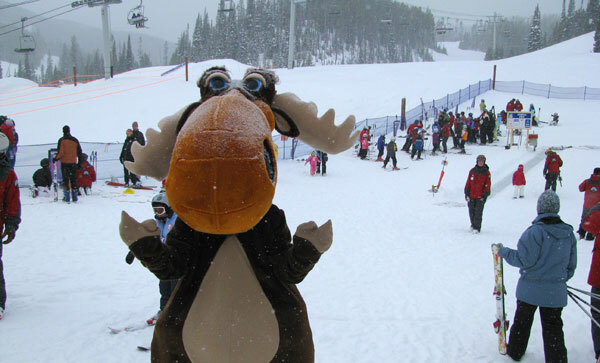 Call the ski resort in advance to reserve ski camp or snowboard lessons. 3. Reserve ski equipment* if needed or check your child’s equipment to be sure everything fits, is clean and ready before you start packing to go to the ski resort. 4. Learn ski school hours of operation, drop off and pick up, and be on time. 5. Pack change of clothes, extra hat, mittens, snow boots, etc. 6. Label everything with your child’s name, especially their equipment. 7. Write down important info about your child; allergies, preferences, etc..
8. Be prepared to fill out lengthy registration forms at check in, or ask if they are online an can be filled out in advance. You may need to provide health insurance and physician info, as well as any allergies or special requests or habits your child may have. 9. Accurately and honestly describe your child’s skiing ability level to the instructor. Don’t push then into a class they are not ready for. 10. At the end of the session, ask the instructor for your child’s ski report card, find out where they skied, what skills need improvement and ask what they recommend next. * If you only plan to ski a couple of times this winter, you need not spend $250 outfitting your child with brand new equipment. Most programs offer state of the art rentals for an added fee of $10-$25 and some include it in the lesson price. Your child will have the right size every time, and reduce the amount of gear you must lug around. The more honest and positive you are with your child and with their ski or snowboard instructor – the better your child’s first ski experience will be, which means a better ski future for you too! Don’t put pressure on your young skier or rider to ski upper level trails or ride the lift before they are ready, you want them to have a positive ego-building experience, not a bad fall or a traumatic chairlift ride. See more tips on family skiing including a ski instructor’s recommendations on getting the most out of your child’s ski or snowboard camp or lesson and teaching your kids The Skiers Responsibility Code to keep them safe on the slopes.